Why is it so Important to Choose a Top Personal Injury Attorney? When you or a loved one suffer from an accident or injury that wasn’t your fault and you seek the compensation you are entitled to, you need a dedicated, experienced, professional Personal Injury Attorney who understands your situation and helps you get the best resolution out of your claim. Personal Injury is the term used to describe physical and mental injuries that occur because of someone else's negligence, intentional actions, or strict liability. Common types of personal injuries include road accidents, boating accidents, slip-and-fall accidents, work-related accidents, medical malpractice, long term or permanently disabling injuries, animal bites, sexual abuse, or even wrongful death. Some accidents result in injuries that affect appearance or physical capabilities, occasionally permanently. Quality legal representation not only works hard to maximise the amount of compensation you receive but also protects you from the chance of being taken advantage of by the insurance company. In many instances, Personal Injury Attorneys are needed at times of intense stress, when families are at their most vulnerable – so it is vital to make a wise and informed choice when deciding who will represent you. So what separates the great Personal Injury Attorneys from the merely good? It’s their ability to always deliver the best possible resolution for their clients. This is displayed in a track record of high compensation claims secured, plus the positive difference made to their clients’ lives. Perhaps the best way to assess the calibre of a Personal Injury Attorney is to ask for client testimonials, especially regarding cases similar to your own that they have worked on. You may need a lawyer because of complex laws involved in your particular situation, or because the severity of your injuries might mean your claim could be higher than average, or because an insurance company refuses to settle the matter in good faith. Whatever the circumstances, the skills of an experienced Personal Injury Attorney as well as the gravitas that an accomplished lawyer brings to court, are well worth the cost of their representation. Most personal injury cases involve negligence. To have a valid case, your Personal Injury Attorney must be able to show that your injury was caused by the negligence of another party, which commonly involves demonstrating the other party’s failure to provide duty of care, or that the injured party was knowingly or unknowingly exposed to a risk of injury, or that there was a directly attributable cause, or that the client suffered financial loss due to negligence. Injury compensation or ‘tort laws’ vary from state to state, so you should find an attorney with knowledge and experience of your state’s laws and due processes. Regardless of the nature of your injury or the amount of your medical bills and lost income, your attorney will fight for a fair settlement from the relevant insurance company or government agency. Personal Injury Attorneys help deliver families across America from their hardest days and toughest challenges. 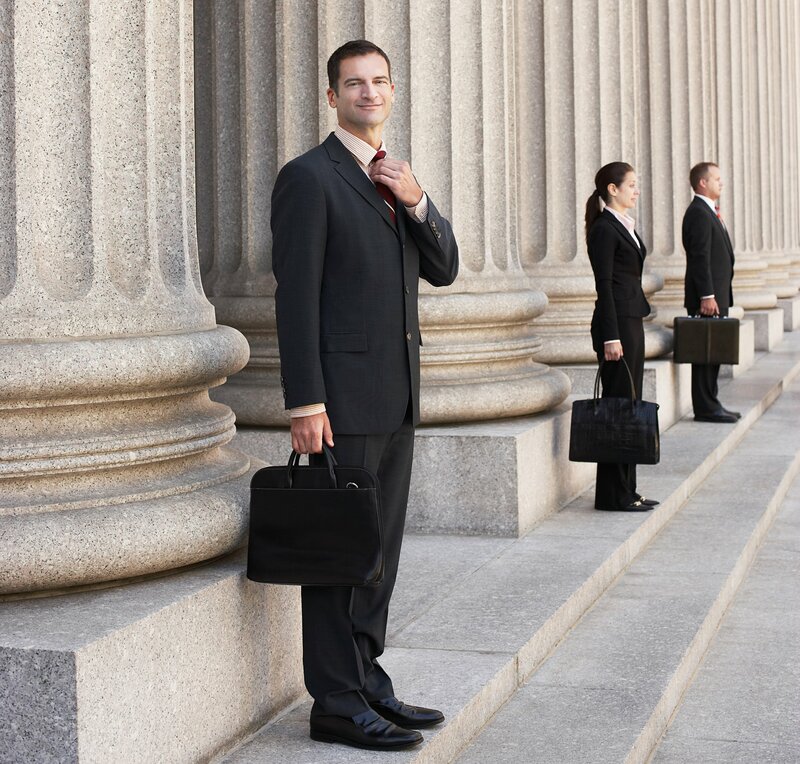 To the right you will find links to some of the best Personal Injury Attorneys in the USA. Contact inquiries@insight-team.com for details on how to get involved in future Legal special sections. The Law Offices of Alex R. Hernandez, Jr.